When you go on a vacation with your family, regardless of where it is, you expect to do some shamelessly touristy things. It is arguably the most integral part of the vacation. I’ve found the general rule of thumb for these outings is the more absurd, the better. It’s like the movie Troll 2: it’s so horrendously painful to watch at first that it actually ends up being incredibly enjoyable once you embrace it. 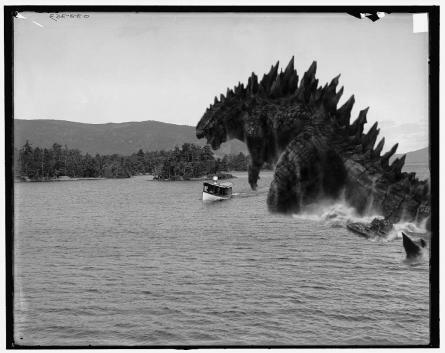 Have I been on a Duck Boat in Boston? Yes I have. Have I gone on a horse-drawn carriage ride in New York City? Absolutely. Did I climb the Philadelphia Museum of Art’s steps and then jump up and down like an idiot? Yes, and I loved it. 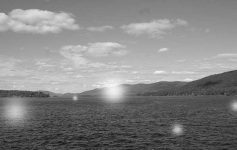 But none of these things can hold a candle to the greatest tourist attraction of all: Lake George tour cruises. Today, we will explore their history. What led to these vessels’ appearances? Was this, like the Egyptian pyramids, a gift from ancient aliens? Or were they just created to make moms and dads feel satisfied they tortured their children enough for one trip? 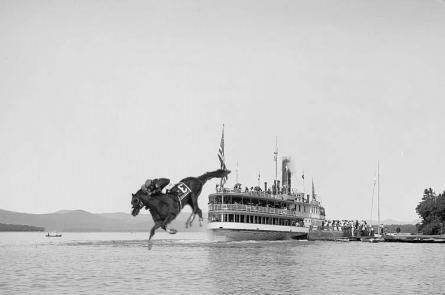 The answer may surprise you: believe it or not, freight shipping didn’t always exist. 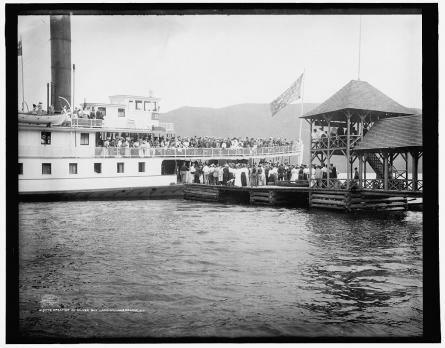 The Lake George Steamboat Company started in Lake George in 1817. 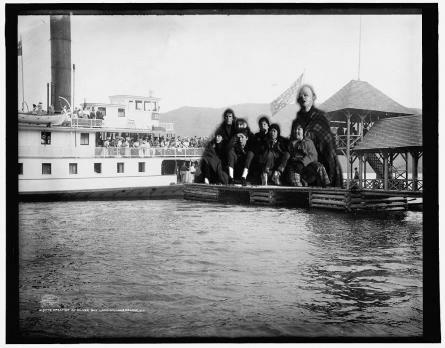 According to their website, the locals originally associated the Steamboat Company with the devil. It was basically the Monsanto of the early 19th century. 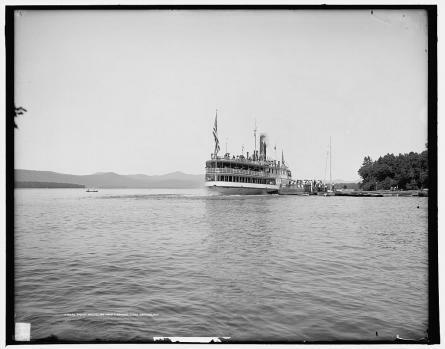 Ironically, their first steamboat, the James Caldwell, was destroyed in a fire. The devil must have thrown a party a little too wild on it. 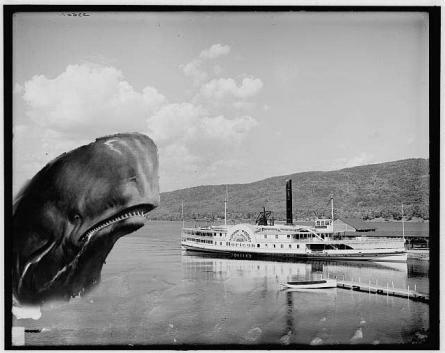 Two ships operated after, but the real story came in 1857 when The Minne- Ha- Ha was unveiled (not the same one as today). This bad boy was the Lamborghini of 1857: mean, lean, and FAST. I’m talking, pedal-to-the-metal, 12mph fast. The patrons had to hold onto their powdered wigs to keep them from flying off and into the lake. Women had to make sure that they wore dresses that dragged 5-feet behind them, instead of the typical 3, to ensure that no man could see any part of their oh-so-promiscuous ankles. The company continued to grow in popularity and expand its fleet over the years. It went through changes of ownership, consolidations of industries, a handful of wars, and somehow managed to thrive all the way until today. 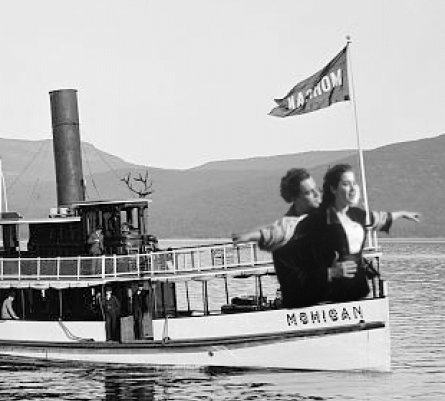 The Mohican II is over 100 years old, listed as a Registered Historic Site, and still is cruising people around today. It’s a boat-version of Betty White. 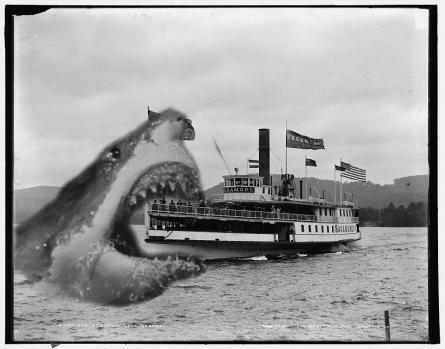 So the next time that you’re walking by the steamboats and an unexpected horn-blast makes you suddenly need a change of underwear, remember this: it’s been happening to innocent passers-by just like you for the last 197 years. 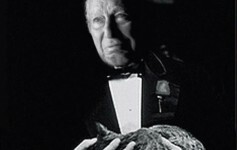 But those 197 years were in the age of flash-cameras and books; the stuff of legend to my generation. They missed so many photo opportunities! 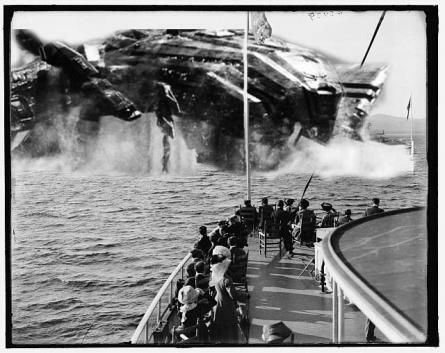 Fortunately, as the area’s self-proclaimed leading historian, I know all the events they missed…and I have Photoshop to recreate them. 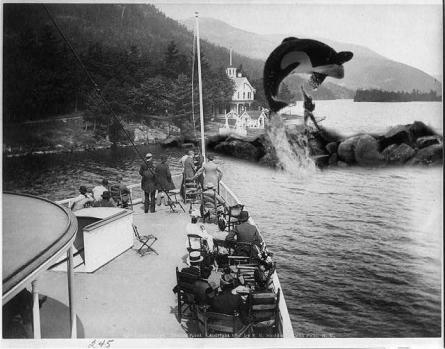 BEHOLD: lost pictures from Lake George Tour Cruises.